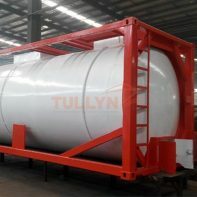 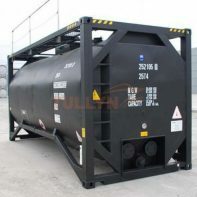 The gas tank container is designed to provide a flexible and modal friendly means to transport liquefied gases,cost-effectively effectively. We offer tanks in a variety of capacity and pressure ratings with or without baffles and or linings. 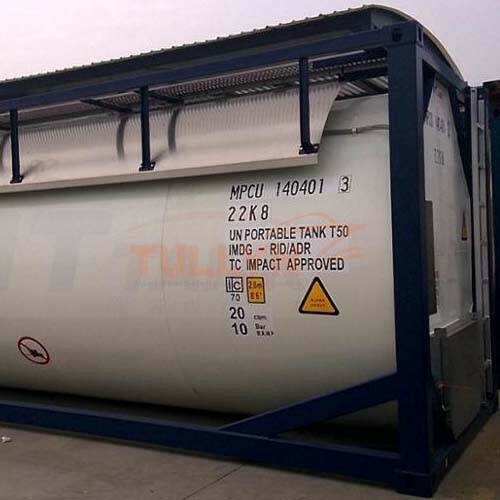 Our tanks comply with IMDG, US-DOT CFR49 – under exemption, ADR/RID, UIC, TIR, CSC, TC. 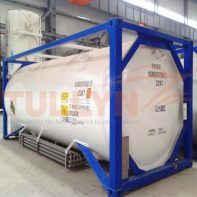 Our gas tank container includes zinc lined tanks designed for the transportation of non-refrigerant gases and stainless steel tank containers for pharmaceutical grade propellants.